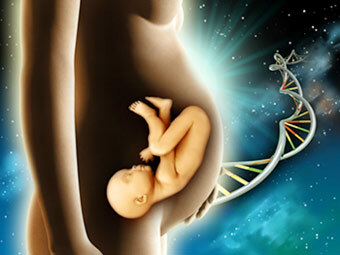 Our DNA is a personal identifier. Through comparing our DNA, we can confirm family relationships biologically, for various personal and legal uses nowadays. Purposely profiling or storing our own DNA for timeless and limitless utilities are also becoming popular - apart from identity verification, profiled and stored DNA can serve as a heritage to the future generations, especially for families with hereditary diseases in the search for a medical remedy. LeGENE adopts the most advanced DNA technology in USA in Parentage testing, family relationship testing & Personal DNA profiling / banking. Please contact our Genetic Professionals for details. The state-of-the-art technology adopted by LeGENE Parentage Test in USA covers 20-25 DNA loci which achieves an accuracy level of 99.999%-99.99999%. This is much higher than the traditional 10-16 loci tests with 99%-99.9% accuracy only. Accurate results for legal tests are further guaranteed as we runs every legal paternity test TWICE. Personal use with privacy guaranteed.